2015 Phase 1 Registration Starts at 12pm on August 14! Phase 1 invites are going out this evening (August 13th) and Phase 1 Registration starts tomorrow (August 14th) at 12pm. Phase 2 Registration opens on August 19th at 12pm and Phase 3 Registration will open on August 25th at 12pm. FYI: After we sent the email we realized that we had a few typos in the email. The date of the event is September 19th and the price person is $34/person. We look forward to seeing you all on September 19th! 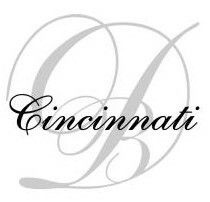 We are pleased to announce that we have set a date for the Diner en Blanc Cincinnati 2015. We hope to see you all on September 19, 2015. Mark your calendars now. Be on the lookout for Phase 1 invitations soon. 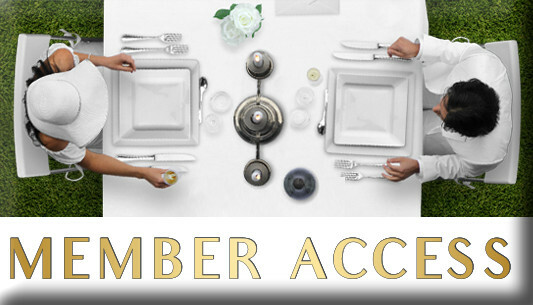 Join the waitlist if you are new to Diner en Blanc.